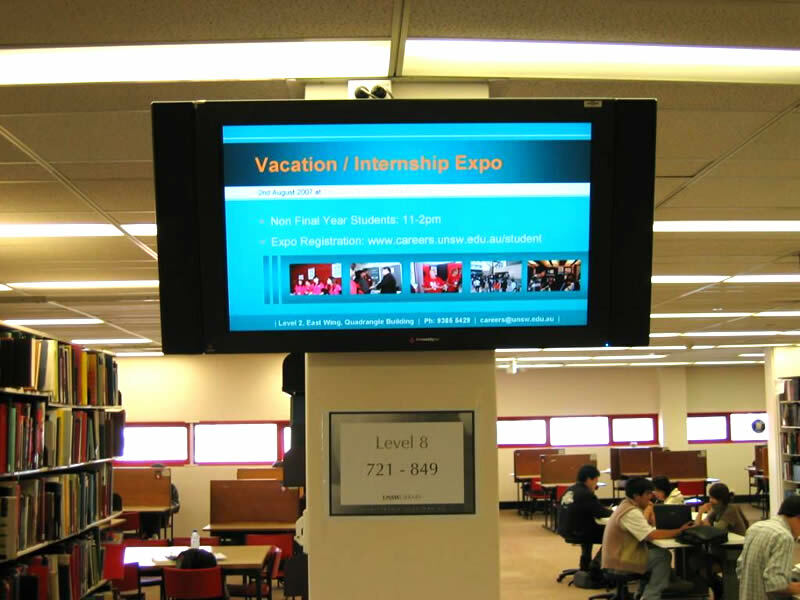 Digital Signage is an ideal platform to enhance a company's Internal Communication systems. It's important for a company to distribute the same message to employees to minimise discrepancies across one or multiple locations. 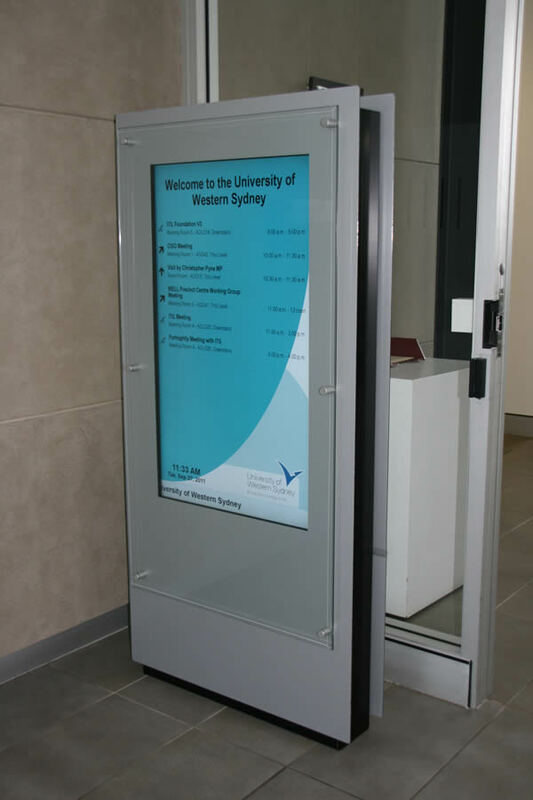 Communication with employees is an important process and with the large amount of information being distributed by emails, intranets and other methods, digital signage allows management to reaffirm messages such as - branding, identity, responsibilities. With all staff - the message should be the same. 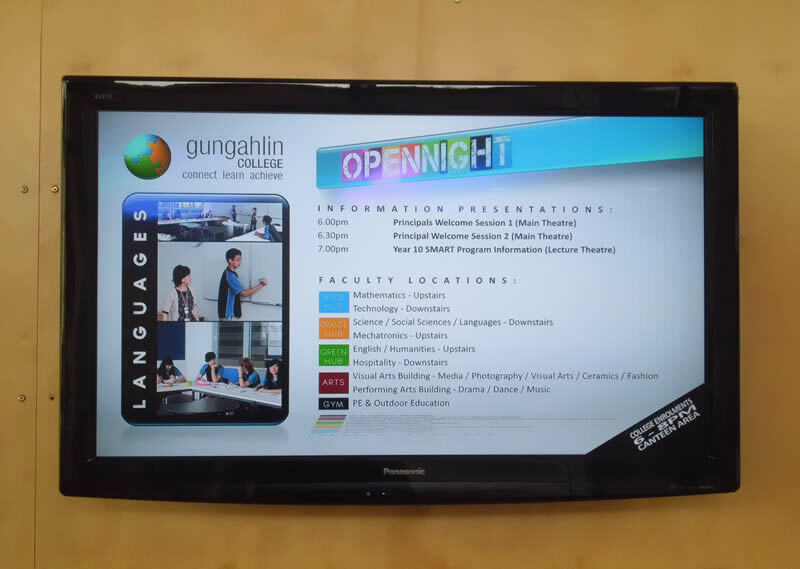 A digital signage system used in internal communication systems allows management to display these message in key locations through a single building, multiple buildings, local office, national office, or world wide. 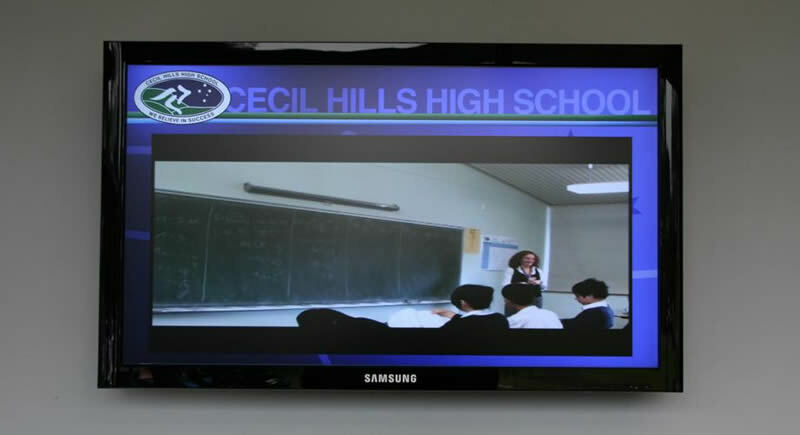 The management of an internal communications system is easy with the Navori QL software. User access control allows a company to define who accesses what screens or even what zone of the screen. The rights management includes an approval process that allows systems to be managed with care. The multi-level scheduling system provides a company scheduling abilities far beyond other systems available today. 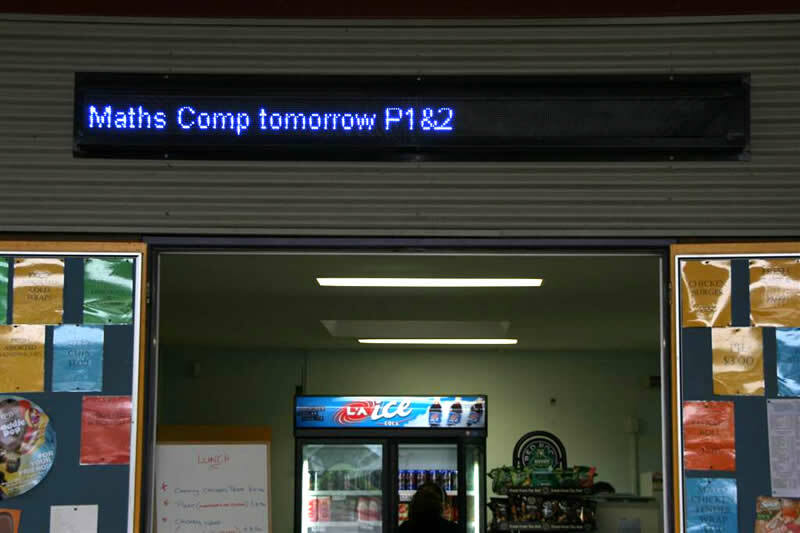 With the ability to have up to 3 levels of scheduling, a company can define the importance of the content and how often it is to be displayed. 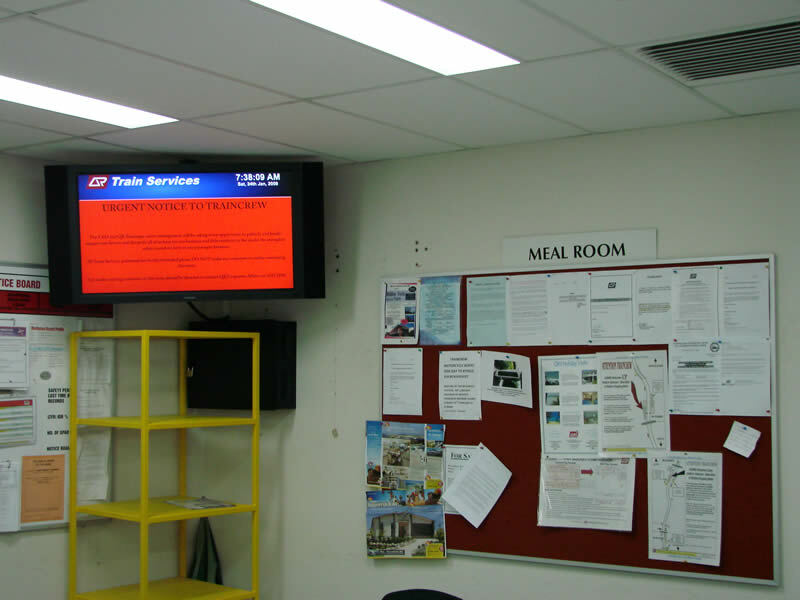 Command will provide your company with a system suitable to your environment and your required outcomes.